The launch comes just weeks after Chinese authorities gave their nod to two batches of new video games after a freeze on approvals. The game, titled “Game of Thrones: Winter is Coming”, was developed by Chinese games maker Yoozoo. Tencent Holdings has released a test version of a third-party developed smartphone game in China based on the US hit television show Games of Thrones, bolstering its pipeline that has been hit by government curbs of online gaming. The game, titled “Game of Thrones: Winter is Coming”, was developed by Chinese games maker Yoozoo, Tencent Games said in a statement on its official WeChat account late on Wednesday. The launch comes just weeks after Chinese authorities gave their nod to two batches of new video games after a freeze on approvals for most of last year that had spooked players in the world’s largest gaming market. China’s two biggest game developers - Tencent and domestic rival NetEase Inc - have so far not figured on any of the lists of approved titles. It is common for game developers to release test versions before obtaining licenses for a full launch. Should the Game of Thrones game later obtain a license, it is expected to bring in revenues for Tencent which it will share with Yoozoo. Shares in Tencent were flat on Thursday while Yoozoo shares closed 2.83 per cent lower. Tencent, Asia’s second-biggest company by market value, signed a deal in 2014 to obtain the exclusive rights to stream “Game of Thrones” online in China. The Emmy-winning medieval fantasy series is HBO’s biggest-ever hit with some 30 million viewers in the United States and has been played 960 million times so far on Tencent’s video platform. 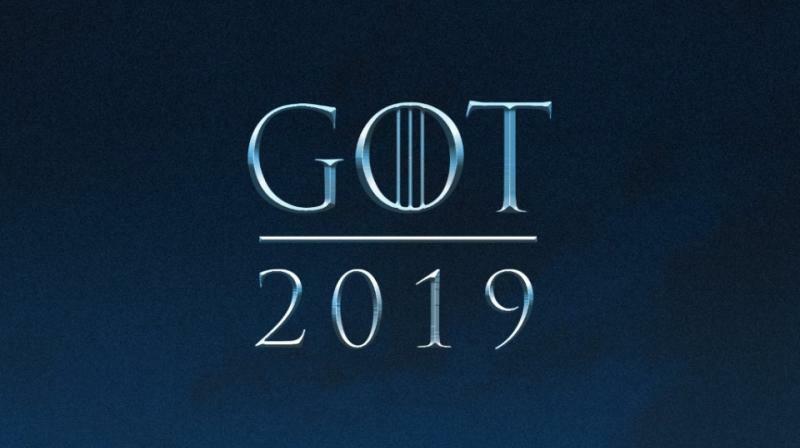 The new game is a simulation that will let players take on identities such as the character Tyrion Lannister, visit spots like Castle Black, and experience some of the show’s most memorable events like the Red Wedding, Tencent said. Users who have obtained invite codes could start playing the game on Thursday, it said. “The game will inherit the realist style of the HBO show, and players will be able to control various classic characters from the original novel to battle in Westeros,” Tencent Games said in the statement. Tencent is reeling from increased scrutiny of online gaming that has limited the number of new online game releases. The firm has lost over 20 per cent of its market value since March. China stopped approving new titles from early last year amid a regulatory overhaul which prevented many Chinese firms from being able to charge users for new games releases. Tencent and Yoozoo didn’t reply to requests for comments when contacted by Reuters on Thursday. Yoozoo, founded in 2009, is a Chinese video game company which publishes mobile and website games. Its film division also has sole film and TV rights to the Hugo Award-winning science fiction novel, The Three-Body Problem.